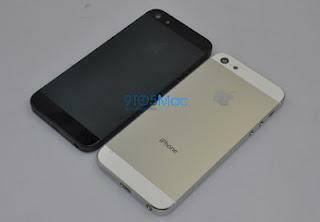 Will Apple Release iPhone 5 and iPad Mini Coming In September? The latest generation iPhone 5 and iPad Mini is rumored to be launched in September according to one industry analyst from the Topeka Capital Markets named Brian White. The analyst has published a note to clients based on a new meeting in Taipei. '' about the device that was anticipated a lot of people, the iPhone 5, we are confident that the launch in September is more likely than in October, we also believe at the same time mini iPad will introduced as well'', the analysts wrote. Brian White is an analyst who previously had to give accurate reports about the details of the launch of Apple products in the past. willl recent report from Brian White is become true? Only time will answer ..